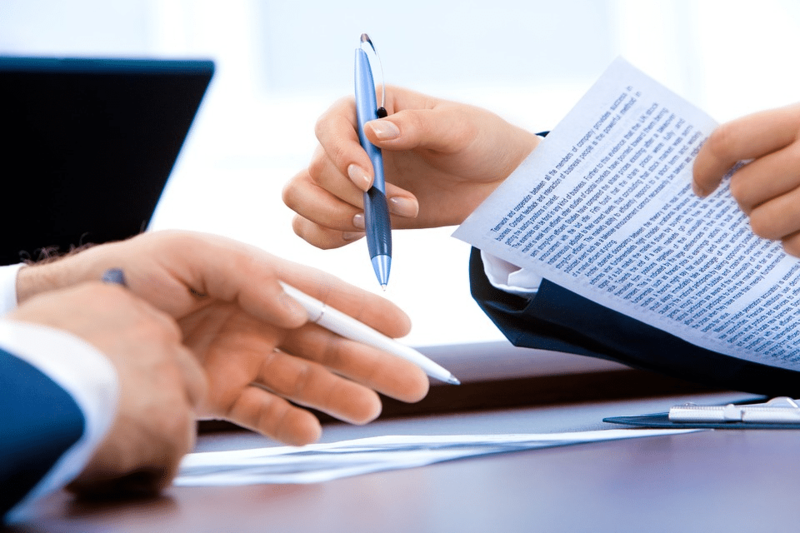 You’ve probably heard the ominous phrase “breach of contract,” but what does it mean exactly? And more practically, how does a breach of contract affect your business and how can it be avoided? A breach of contract can be defined as a broken contract, stemming from failure to fulfill any term of the contract without a justifiable, lawful excuse. Examples might include a contractor who neglects to finish his or her portion of a job, an employee who takes actions prohibited by his or her job contract, or even a contractor who is prevented by a customer from performing duties outlined in a contract. What do these potential situations mean for your business? Breaches of a contract are almost always followed by frustration and ill-feelings and result in a waste of time, resources, and money. More seriously, breaches often lead to a lawsuit. But breaches of contract don’t happen out of the blue. While a breach of contract has serious implications, most of the negative results can be prevented with the right steps. How can you ensure that you avoid and minimalize the liability for you and your business when entering into a contract? Minor – This means there are partial discrepancies to the contract and the finished project. For example, in a building project, a minor breach could be defined as a project completed on time, but with a few errors. Fundamental – This is a breach so serious that it allows for complete reimbursement for damages and a termination of the agreement. Material – Considered one of the most serious types of breaches, this allows the claimant to seek complete payment for damages. Anticipatory – As the name implies, this occurs when one party realizes that the contract will be breached, due to preliminary deadlines not being met, etc. As all breaches of contract are different, a qualified lawyer is essential to understanding how to treat each situation. An attorney will help you understand exactly which of your rights have been violated, and exactly what kind of compensation you’re entitled to. Basically, an attorney can help you understand the wrong done, the rights you have, and the remedies available to you.